Woo Hoo — I have a home to call my own! 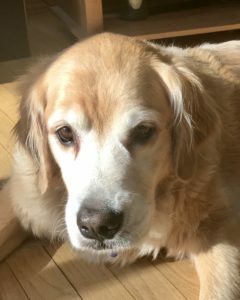 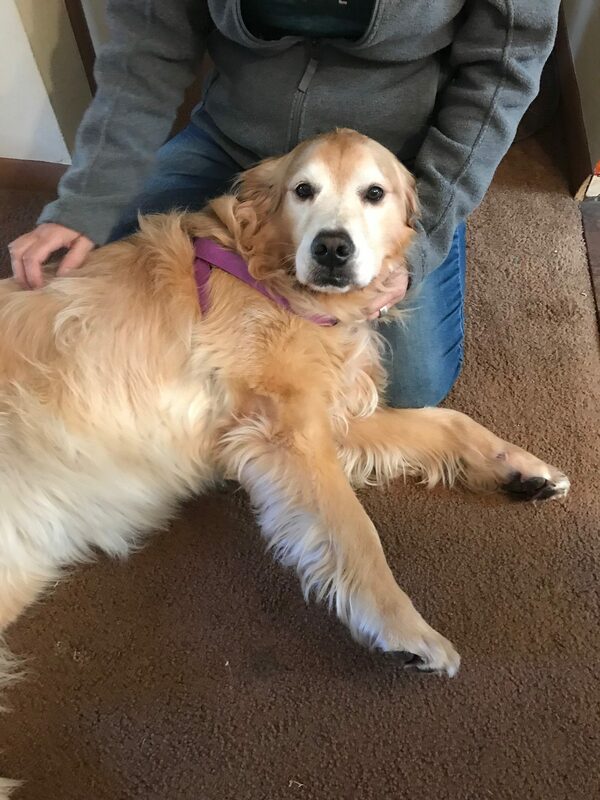 Maggie is a beautiful 6-1/2 year old velcro golden who came to GoldHeart in late October. 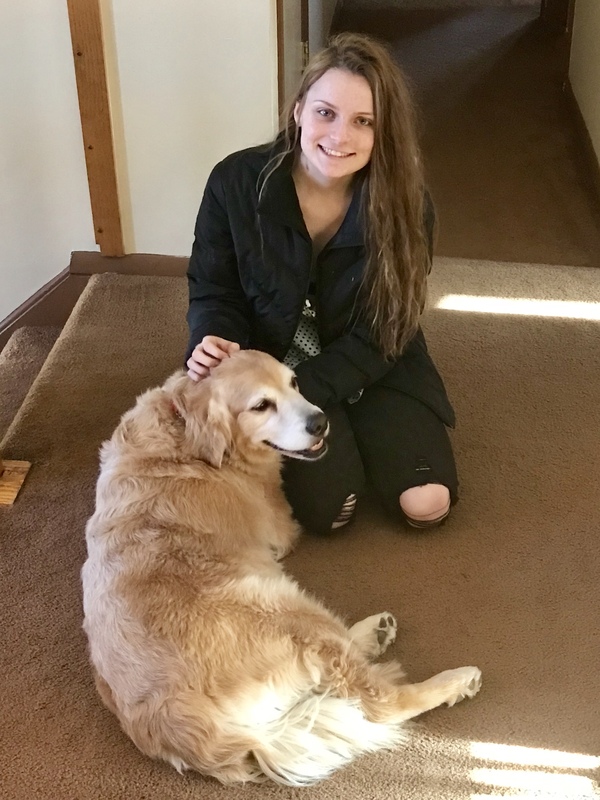 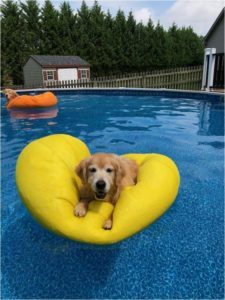 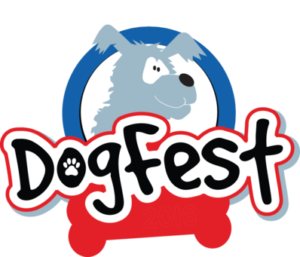 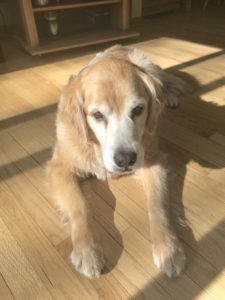 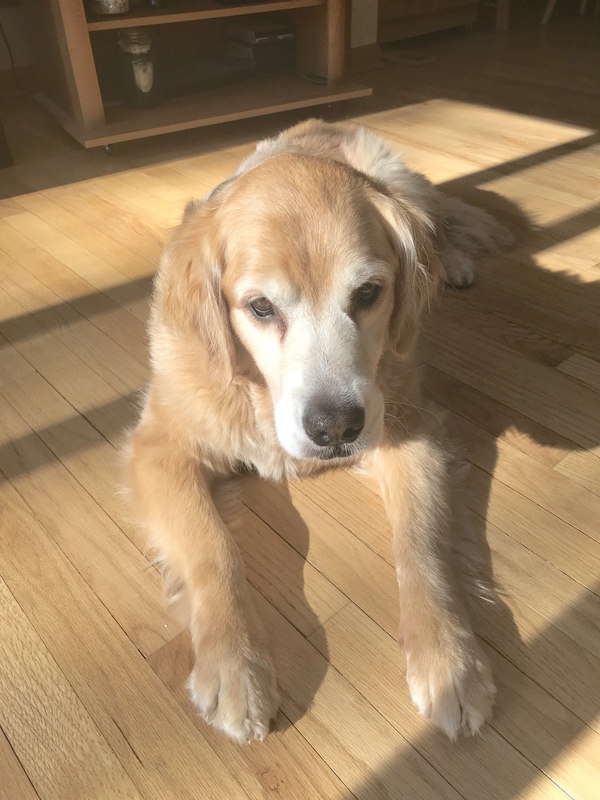 After her family moved, she landed with two loving homes, but when another dog in her last home did not like her (Maggie was known as Diamond then), they turned to GoldHeart to find her an awesome forever home. With no foster home available at intake, she was placed through our FTA program. With her new life, came a new name, and a wonderful FTA home that helped her adjust with the support of an awesome trainer. She is now the only dog and is showered with the love and attention she so deserves.